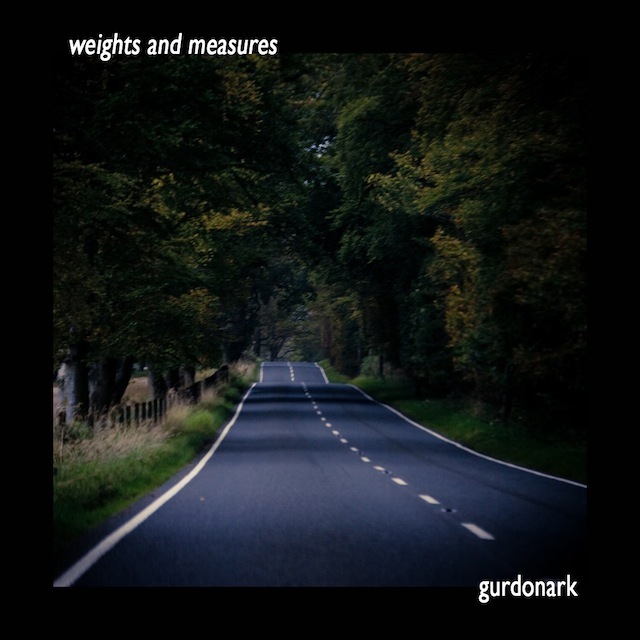 I was delighted to be asked by Gurdonark to create the artwork for his latest release "weights and measures" on the awesome Treetrunk netlabel. Bob is such a wonderful guy... so easy to collaborate with and very imaginative... and it was a pleasure to work with him. I'm pleased with the outcome. 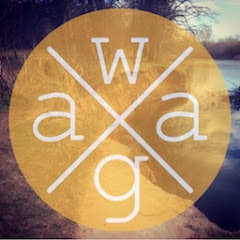 I haven't heard his EP yet but am confident it will be up to his usual high standard. Yes, lovely work again. 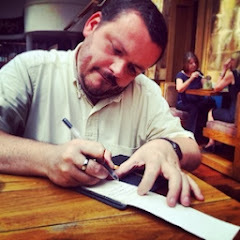 An appropriate photograph looking at the titles and a very unfussy, clear layout.